Funny thing is, when you are a extraordinarliy fidgety person, chances are you most likely bite your nails as part of that constant movement that you seem to need. Then somehow, when you battle against a habit you have held dear since you first had teeth, armed only with the promise of pretty nail polish, and somehow win, the suppressed fidgets need to be channeled someplace else. You see, I am still soooo fidgety. Attack my cuticles, shake my feet and legs, never stop moving, make who ever is sitting next to me crazy, fidgety. The only time I am not fidgeting is when my hands are busy. Embroidery keeps my hands busy. A long time ago I bought this cute book and it taught me pretty much all I know. 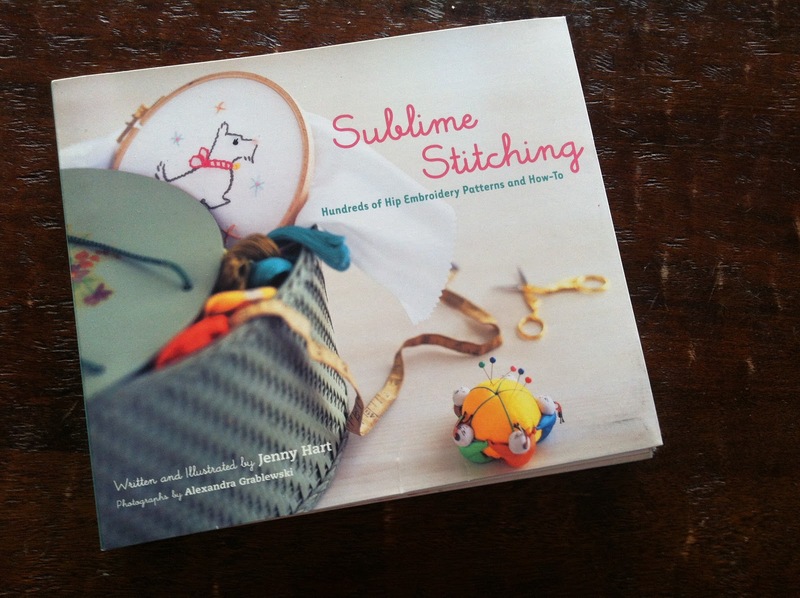 The Sublime Stitching blog also has lots of clear and beautiful tutorials to get you started. I feel like it might be time to try some cute new stitches. My current crush is woodgrain, or as fancy people say faux bois. Nothing cuter than a couple's initals carefully stiched into fabric tree bark. Or perhaps lyrics from quite possibly the most romantic song in the history of songs. This hoop kept the fidgets away for hours. A quick stitcher I certainly am not. Still and happy none the less. Love the hoops... recently started embroidering pillow cases for my girls. I think you might enjoy that too! Maybe even some Dave lyric trimmed pillowcases. when i first saw that fabric in your hoop i envisioned a heart with initials carved in a tree! i think i need to go find this fabric and make it so! Hi! 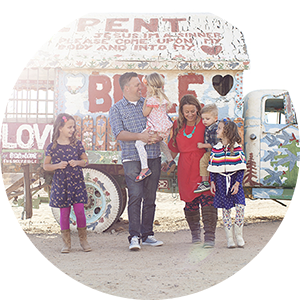 I've awarded you the Beautiful Mama Blog Award... Check out my latest post to read more! This is fantastic. I love it so much!